Congresswoman Cheri Bustos made a promise back in 2012 that she'd give up 10% of her salary if she was elected. Well...guess what? She got elected. And what didn't she do? That's right: give up her 10%. Now...she's saying that she made a 'mistake' by even promising that she'd take the pay cut. She didn't make a mistake. 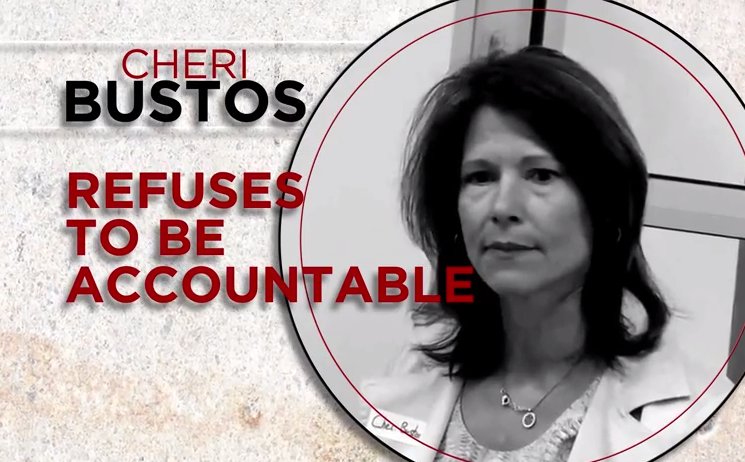 Cheri Bustos made a promise to voters. “Congresswoman Bustos is wrong,” Schweppe said. “Her word isn’t good. She didn’t make a mistake—she made a promise. She made a promise and she broke it. If she wants to make good, she should give back the money. Period.